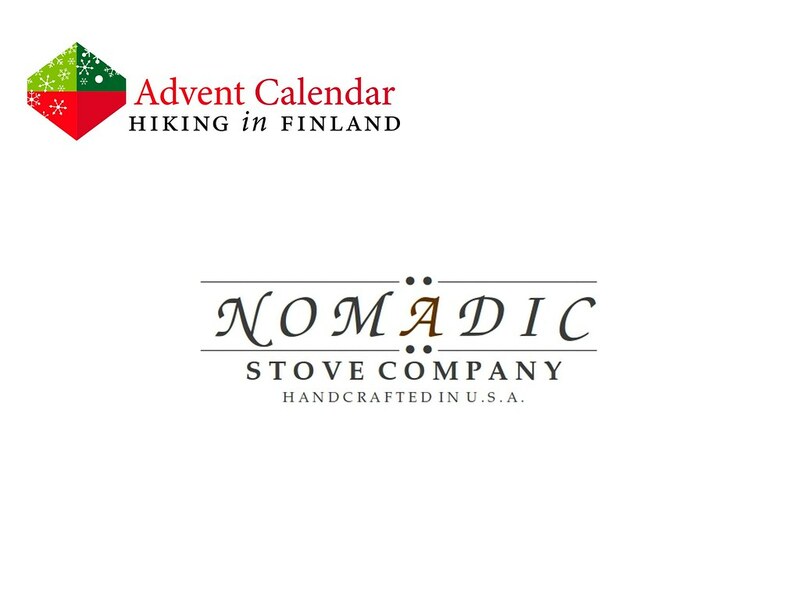 The Nomadic Stoves Company builds its stove in Alaska by hand, and in the winter it can get -60°C where Jeff and his wife live - a place thus where you appreciate fire. It is thus no wonder that they know how to build wood stoves, and their Trekker Stoves are mighty fine wood stove indeed. Jeff did his Apprenticeship with Fritz from BushBuddy and now builds his Trekker stoves in three different configurations - the Regular stove and two Ultra stoves which are even lighter. 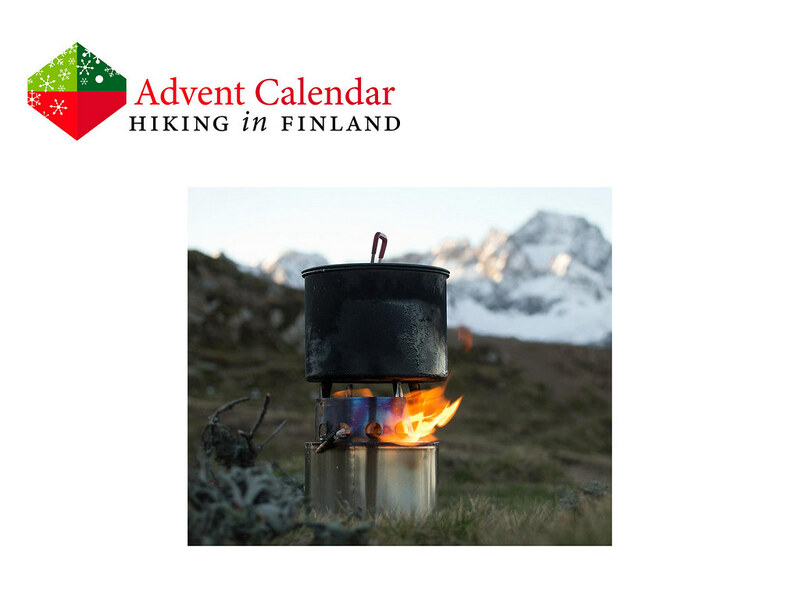 All three burn super efficient and clean with any sort of combustible material - from wood to pine cones and bark, the Trekker stoves allows you to go ultralight by leaving heavy fuel canisters and bottles at home & enjoying the beauty of a wood fire in a save manner! Disclaimer: Read The Tips & Rules. The Trekker stove is sent directly from Nomadic Stoves Company. Read more about wood stoves.